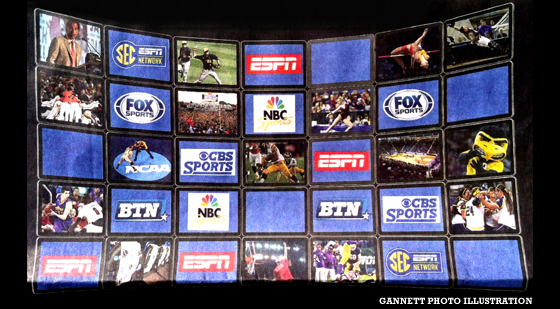 More on ESPN’s Woes Due To Cable Unbundling: Andrew Logue’s August 12, 2015 Des Moines Register Piece, “Cable unbundling makes college power brokers uneasy”. Like tens or even hundreds of millions of viewers in this country and around the world, I love ESPN and always have. The network has covered historic games and matches; has uncovered countless numbers of stories, athletes and teams around the country since the early 1980s; and has driven greater sports media from other providers, while introducing us to great American sports communities like no media before. ESPN came to us only through cable television for its first 25 years or so, but with the advent of web streaming for at least a decade, viewers have subscribed to EPSN’s wide variety of sports web channels, or have simply put up with cable costs sometimes five times the cost to subscribe to widening digital ESPN and many other web streaming choices, what the industry calls “over the top” services, like Netflix, Hulu and HBO. Why Is ESPN So Important? As viewers flocked to ESPN over the years, cable companies used the very popular ESPN as a battering ram to gain and retain viewers to continue paying the cable monster. 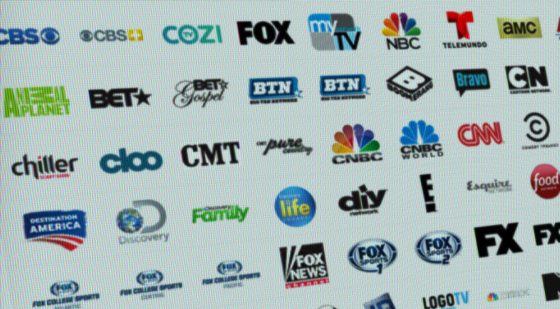 Cable companies — awash for decades in subscriber money while still enjoying revenues from commercials, which subscribers are forced to watch, although we already pay for cable! — provided some other popular content (examples include Comedy Central, Disney and Fox channels among them). But beyond these rare good channels, the rest have been what many Americans might politely describe as crap. Thus, the flood to find cheaper and better web streaming alternatives. ESPN has reportedly lost more than three million cable subscribers in a little over a year, and its parent company Disney has demanded deep cuts into ESPN’s budget for 2016 and 2017. Current web streaming is gutting the cable industry, the same industry that brought ESPN to all of us many years ago. 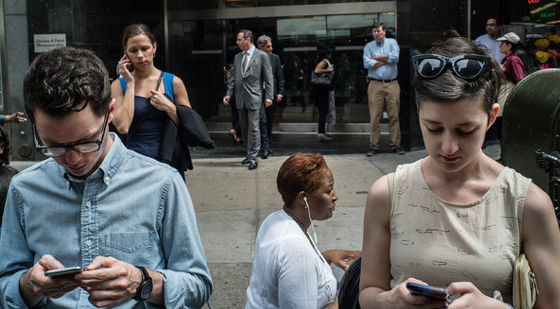 And given ever-widening digital alternatives, no signs indicate this trend will change. This entry was posted in Acquisitions, Internet of Things, Telecoms, Web Design on August 4, 2015 by admin. Need The Talent? Buy The Company! 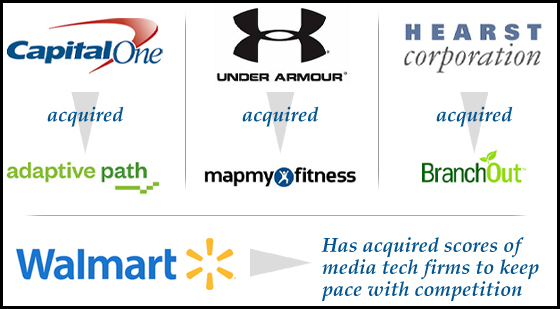 As heads swirl over the growing number of media acquisitions in 2015, last year’s predictions for these trends have proven true and then some. Although federal regulators rejected Comcast’s recent bid to acquire Time-Warner, now Charter wants Time-Warner, — and will likely get it. I’ve found VentureBeat’s acquisition page with clearly marked abstracts topped with headline links pretty well sums up a media buying trend that has not happened since the last months of the Clinton administration. We all hope innovation drives this trend, and not “buy this week and sell the next” approach among those who stand to make solid dough, especially paper dough. Not only have tech companies come after boutique media companies in droves not seen since 2000, traditional companies are continuing to beef up media talent they don’t have internally, and simply buying companies that do have the talent. Call this latter trend of “tiny tech acquisition” ongoing preparation for The Internet of Things. Do You Take Your Yogurt With New Media? This entry was posted in Acquisitions, Cable, Commerce, Internet of Things, Telecoms on June 15, 2015 by admin. While it’s hard to tell the difference anymore with media evolving all over the place, giant telecoms — with likely all of them jumping into the Internet bundle market to compete with the digital programming successes of HBO and Netflix — are beating up dinosaur cable companies so badly that many of the latter will do practically anything any more to stop customers from jumping ship. Cable originally came to most of us during the mid-1980s and later. Cable broke the four- or five-channel model that most Americans watched practically since the early 1950s. We welcomed cable, which instead offered us 24-7 content with a lot of good and bad channels: the sports we liked (ESPN); the news machine we really liked and really hated (Rupert Murdoch’s Fox News); the news we scoffed at and now feel sorry for (Ted Turner’s CNN); at-times revolutionary but largely inane music videos (MTV); and specialty raunchy but wry content (David Chappelle and Comedy Central). But over time, bad cable channels have greatly outnumbered the bad. Bruce Springsteen’s 1992 dirge, “57 Channels And Nothing On”, dates me — but well illustrates the point. Count me among the sheeple still paying into the cable annuity monster. But I — along with millions of us, blessedly — am increasingly converting to the Internet bundle world of watch-as-you-want, when-you-want, at monthly rates sometimes considerably less than 10 percent of standard cable. Tens of millions now pull up “Game of Thrones” on HBO, along with “House of Cards” and the enchanting “Peaky Blinders” BBC series on Netflix, whenever they want. Many have labeled the shift away from cable to Internet program bundles as “cord cutting.” Some lament the dizzying array of program offerings, among them the great Tim Wu in “The Dreaded Bundle Comes to Internet TV”, from the May 3, 2015, New Yorker. Also comes The Wall Street Journal’s Eric Pfanner, who writes “Sony Joins Crowd of Online TV Providers,” about Sony PlayStation’s Vue service, and many other Internet services taking shape. This entry was posted in Cable, Telecoms on May 7, 2015 by admin.